Pushups is a great upper body and easy to do exercise, it will train your muscles in the chest, shoulders, triceps, back, abs and the legs. 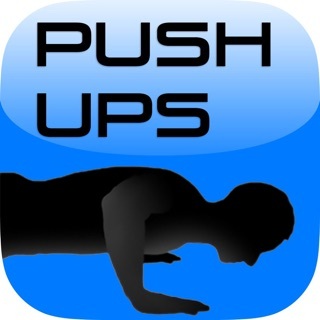 If you make your decision to increase your strength, if you want to break your records of pushups, if you want to do 100 consecutive pushups, follow Pushups Coach, this app is to help you achieving the goal. No matter what level you are in at this moment, just follow Pushups Coach’s plan, do step by step, and only take about 30 minutes a week, you will become the hero of yourself after six weeks. ⁃ Well designed pushups plan. 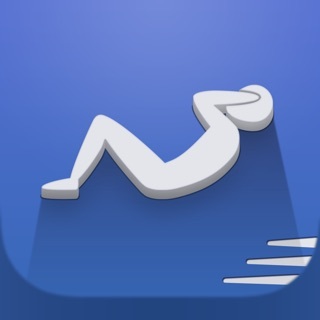 ⁃ Track your pushups trainings and calories burned. ⁃ Graphical log of your each pushups and calorie burnt. ⁃ Music plays, make it more fun when you are doing pushups. ⁃ Ten types of pushups postures introduction by words and pictures. 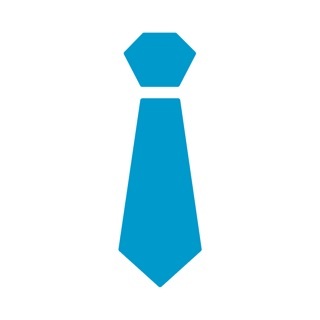 ⁃ Make your own exercise plan if you have finished the default plan or think they are too easy or too hard. I am a PE teacher who has started this app months ago. I started with week 2 and followed the workouts 3x a week (never skipped a day). I have completed all 6 weeks but I have to pause the app in between rest breaks to finish the workouts. Today, I repeat week 6 weekly to continue the workout. My girlfriend has noticed a difference in my chest and triceps. This is a great at home exercise to do. Cons - the time on the app watch doesn't give an notification when is time to rest or continue (So put watch in no sleep mode). Sometimes it doesn't record what you did in the journal even if the watch tells you finished. Tips - instead of time how about you only time the rest and just have a button to press when you finish each set.